Glitter Friends Laundry Washing Liquid safe for your clothing and home. 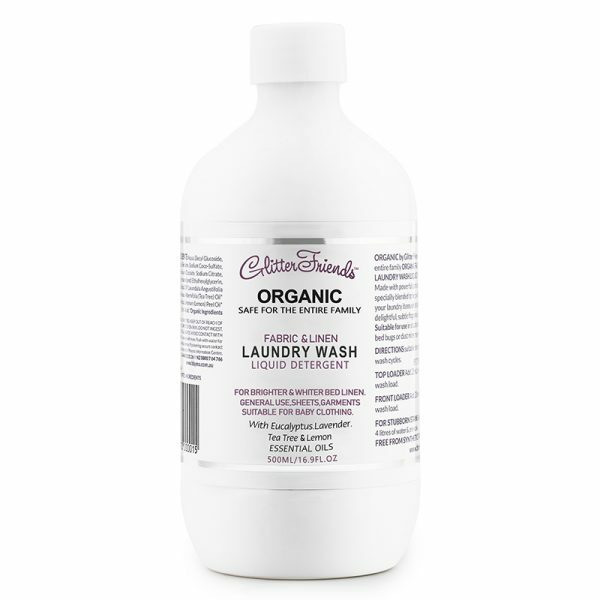 Made with powerful plant essential oils of Eucalyptus, Lavender and Tea Tree specially blended to help with cleaning your laundry items whilst also adding a delightful, subtle fragrance to your wash.
Maybe suitable for use in situations where bed bugs or dust mites may be present. Suitable for cold and warm wash cycles. Top Loader: Add 25ml to normal wash load. Front Loader: Add 25ml to normal wash load. CAUTION: USE AS DIRECTED, KEEP OUT OF REACH OF CHILDREN - DO NOT USE DIRECTLY ON SKIN - DO NOT INGEST - IF INGESTED SEEK MEDICAL ADVICE - AVOID CONTACT WITH EYES. 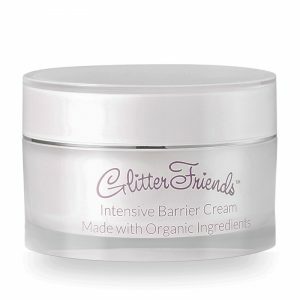 Glitter Friends Home, Mattress and Linen Protectant Spray is made with powerful plant essential oils specially blended for bedding. Maybe suitable for use in situations where bed bugs or dust mites may be present. 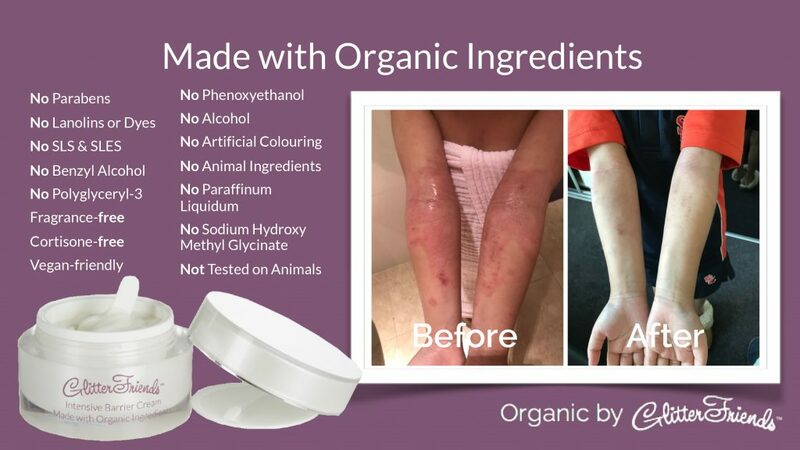 Safe to use around the family, this product is formulated with Organic ingredients, free from harsh chemicals and no artificial fragrances. Environmentally Friendly. Your perfect travel companion with a fine mist sprayer. DIRECTIONS: Spray this product all over mattress, underlay, mattress protector and pillows. Allow to air-dry (approx. 15 minutes) before making bed with clean sheets and bed linen. Use each time you change bed linen. Regular use of this product is recommended and bed linen should be washed and changed minimum weekly.